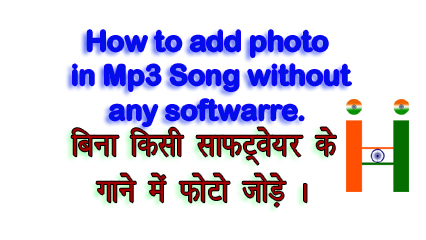 Home All Trick And Tips How to add photo mp3 song without any software ? Bina Kisi Software ke gane me photo jode. How to add photo mp3 song without any software ? Bina Kisi Software ke gane me photo jode.